Portland is stacked with bars. And the sheer volume of places to grab a drink can quickly lead to decision paralysis, putting you in the same dive bar next to your house that you always end up in. 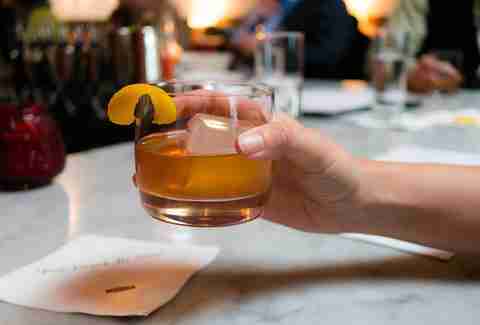 But if you're eager to wade into the wider drinking scene that really establishes Portland’s identity, allow us to be your guide. 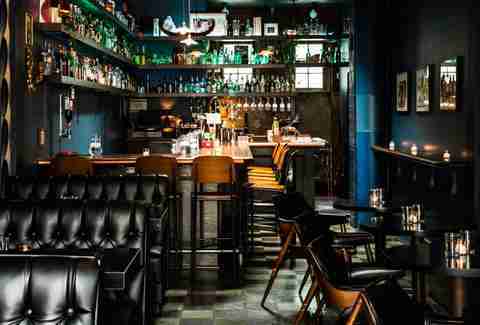 Here you’ll find a collection of the city's best bars to be drinking in right now. 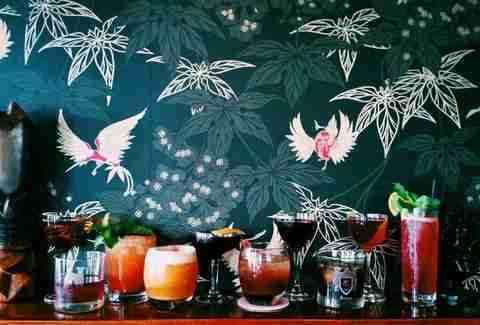 These are the best, most definitively Portland bars to drink in right now. You’d think a decked out tiki bar would be better in summer, but given that Hale Pele is mostly closed to the outside, it’s actually the perfect cold weather bar. When the rains come in winter months, you can hide out at HP and feel transported to a tropical island. 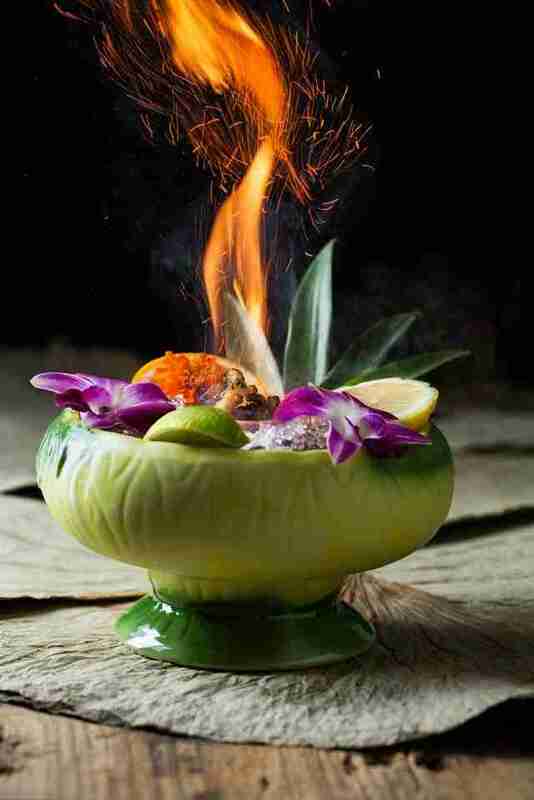 That, and the drinks are really, really good, elevating the tiki aesthetic to a craft cocktail level with house-made syrups and high-end rums. It’s rare that a bar’s food threatens to overshadow its drinks, but most bar menus aren’t written by Naomi Pomeroy, head chef of the famous prix fixe spot Beast, which sits right across the street from Expatriate. 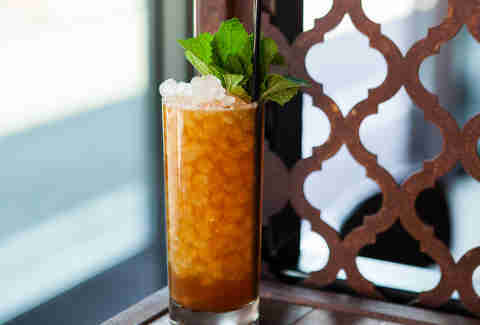 Luckily, Expatriate’s founder and Pomeroy’s husband, Kyle Webster, manages to keep up with her Asian-style chicken & waffles and Indian-spiced fries by putting out his own fantastic and innovative cocktails, all in a lush and cozy Asian-European-styled space. 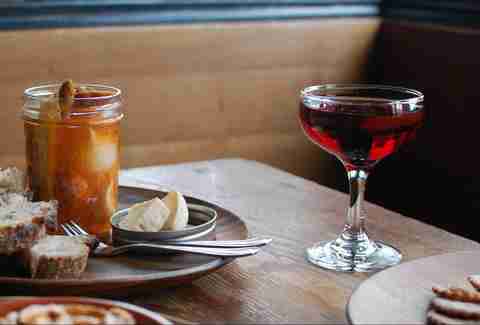 When it comes to eating a full dinner at a bar, Interurban is hard to beat. It blurs the line between restaurant and pub with delicious cocktails, including bottled ones to share -- and rich, rustic New American cuisine with a French touch. Nice beer and wine selections round everything out, and the happy hour offers great deals, including $5 glasses of wine and house cocktails. The back patio is winter friendly, with a cover to keep out the rain and a fire pit to keep you warm. Let’s get happy hour out of the way: $3 cocktails and snacks, 5pm to 7pm, every day. But Aalto Lounge exists outside of those hours, serving affordable cocktails and light dishes in a chic, mid-century design setting all night. A partially covered patio means outdoor drinking all year, and each night features local DJs spinning inside. The bar manages to feel like a casual neighborhood haunt and a swanky cocktail lounge simultaneously. There are many bars on Alberta, but The Knock Back has a special warmth to it, and manages to hit that precise midpoint between a cocktail lounge and a neighborhood hangout. 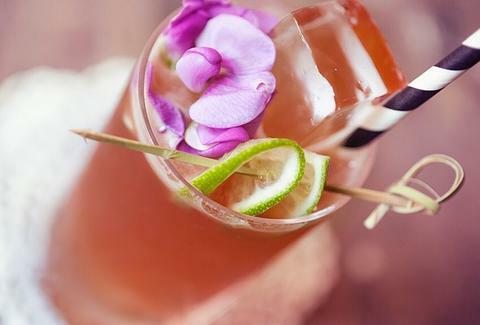 The drinks are well-executed but unpretentious, with slushy drinks and shot and beer combos next to craft cocktails. The food menu is full of fun bar snacks, like bacon Parmesan popcorn and a wide selection of sliders. The dog-friendly front patio, covered and heated, is busy all year round. The massive brick-lined, leather-filled Bit House Saloon was a hit in 2016, quickly making a name for itself with a dedicated bar staff pouring inventive cocktails, boilermakers, and whiskeys of all kind. Now, the original bar crew has departed for other ventures, but the quality and busy atmosphere remain the same, with exciting new concoctions regularly appearing, a bustling upstairs venue for parties and shows. In 2017, BHS also had chef Ricky Bella overhaul the food menu, making it a great dinner destination as well. Portland’s “celebrity bartender” Jeffrey Morgenthaler can still be found behind the stick at Clyde Common most nights, despite having his own cocktail lounge downstairs, Pépé le Moko (a great bar in its own right). But no matter who you get, you’re guaranteed excellent service and great drinks at this full restaurant and bar. 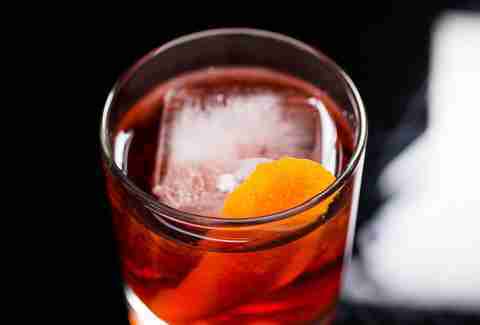 While house cocktails like the barrel aged negroni are a major draw, there’s also a stellar whiskey selection and robust wine list. La Moule started strong in October 2015, and has since only honed its wares. It’s a beautiful and cozy space, with heart/mussel wallpaper, dim lighting, and a gorgeous copper bar top. With chef Aaron Barnett crafting delicious French- and Belgian-influenced dishes, most notably the eponymous mussels, it’s arguably more of a relaxed bistro than a bar. 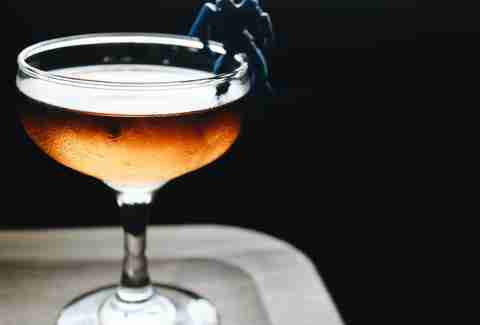 But when sipping on a cocktail, Belgian beer, sherry, absinthe, or any of the other amazing drinks here, you’d be hard pressed to call it one or the other. Head into Rum Club at any point and you’ll likely run into an off-shift bartender from your other favorite spot, sipping on a daiquiri or throwing back a shot of rum and a beer. But that doesn’t mean the bar is exclusive. What it is a celebration of rum, with excellently made drinks and a voluminous collection of the spirit, served in a casual, dive-bar like atmosphere. 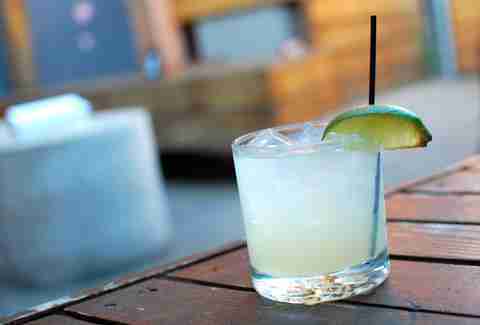 Those who aren’t fans of rum can find whiskey, tequila, and gin drinks on the menu, but the focus is still primarily on the sugarcane. Shift Drinks operates on the principle that anyone, regardless of their job, should have a welcoming place to grab a drink after work, whether their preference leans towards cocktails, beer, or wine. As such, the industrial-chic bar serves happy hour all day, with cocktail specials, draft beers, as well as elegantly prepared bar snacks. For those looking for something more indulgent, the cocktails filling the regular menu, prepared by bar manager Alise Moffat, are exceptional. The expertly cultivated wine menu makes this place not only a destination for cocktails, but one of the best wine bars in the city. Sure, Portland had a cocktail scene before Teardrop opened a little over a decade ago, but nothing like what the bar helped usher in. TDL put Portland on the map for its dedication to classic cocktails and carefully developed menu of original drinks. Today it maintains its relevance with a three-part menu of original, classic, and borrowed drinks that alternate with the season. 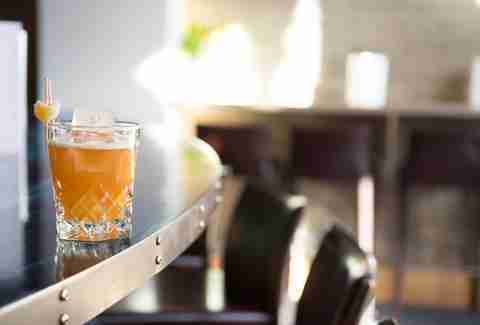 Don’t come here expecting beer, wine, or a full meal, but do expect some of the most well-crafted mix drinks you can find in town. 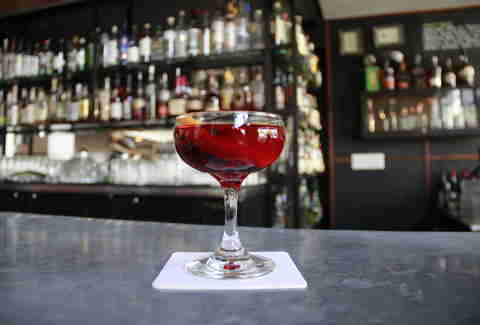 Tucked into the Montavilla neighborhood, The Vintage offers an extensive menu of, unsurprisingly, vintage cocktails, sorted by spirit type. 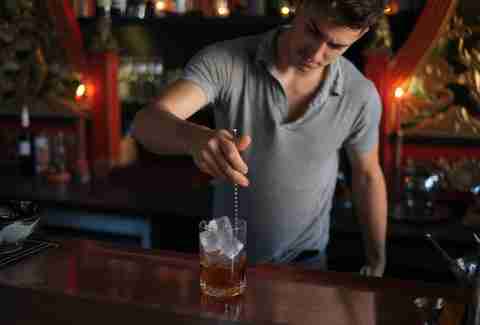 The shotgun house of a bar is warm yet dark, dominated by a towering wall of spirits, ready to be poured by knowledgeable staff members. It’s a great place for a date or a quiet night out, less so for raucous groups. 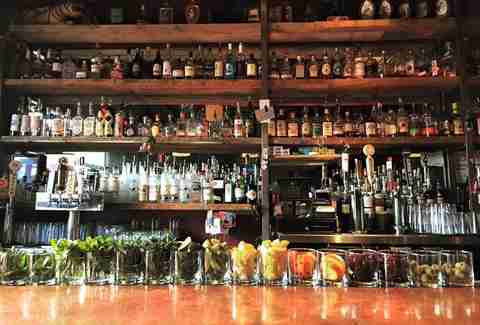 BCV took Portland by storm this year, bringing yet another excellent bar to the Buckman neighborhood. The gorgeous brick and tile bar plays host to an array of Spanish wines and sherries, as well as gin and tonics, brandy cocktails, and more. Drinking snacks and larger fare have a Spanish twist, with much of it cooked over a direct flame. The happy hour, served both early and late as well as all day Sundays, offers great options on sherry flights, sangria, and snacks. There’s been plenty written about Bible Club’s amazing interior, exclusively filled with vintage furniture and equipment; even the floor and ceilings trace their origins to the early 20th century. There’s more to it than that, however. 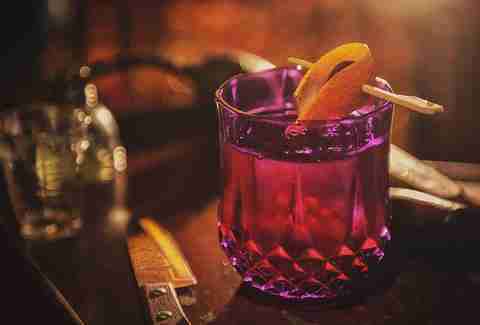 The drinks are some of the priciest in the city, but they’re worth the indulgence, with bartenders drawing from pre-Prohibition for influence (but more than willing to develop their own based on your tastes). The crowd skews older than most spots in the city, making it a nice getaway for non-millennials, a rare gift in Portland. Though technically a restaurant, Trifecta’s bar dominates most of the space, and the voluminous menu offers as many cocktails as food items. At the long marble bar, creative drinks are made including charred wood cocktails, clarified milk punches, frozen martinis, swizzles and more. The full rustic Northwestern dinner menu is available at the bar, with fun happy hour offerings throughout the week, including the famous pimento double cheeseburger.